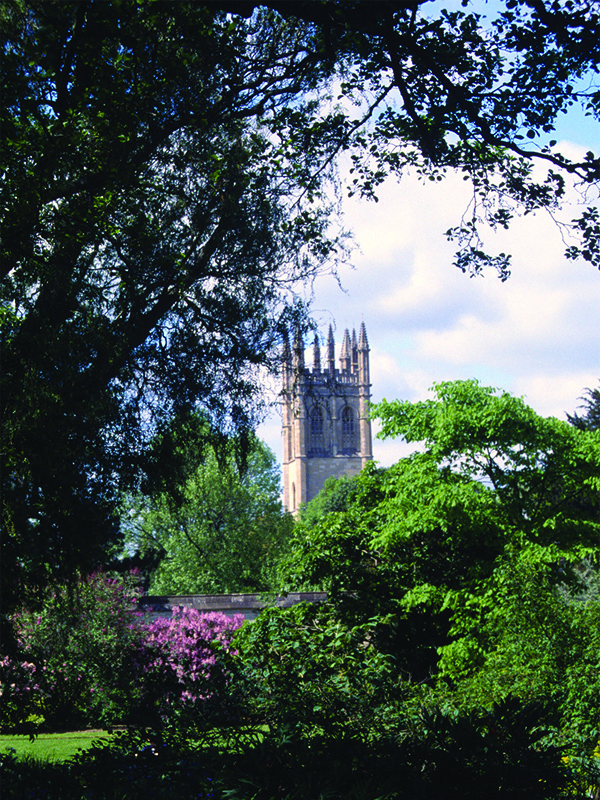 The Botanic Garden was founded in 1621 with a mission to promote the furtherance of learning and to glorify nature. 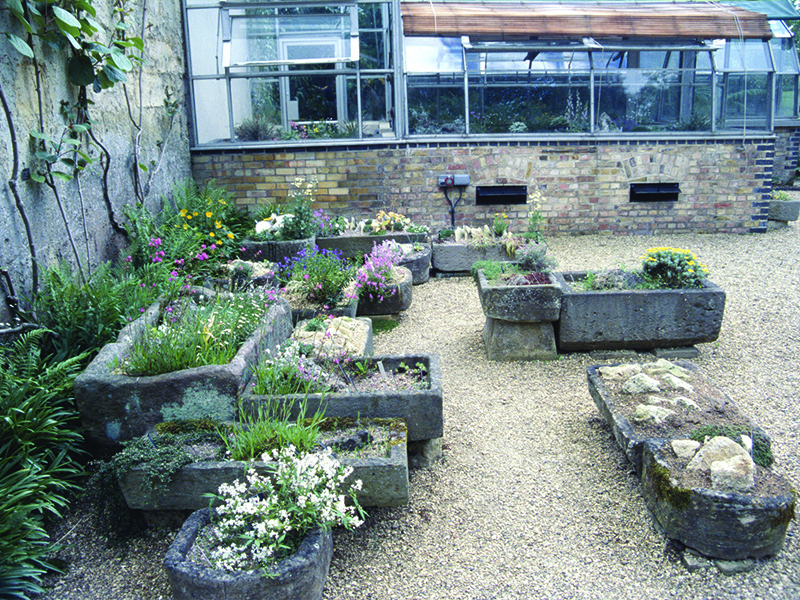 In the almost 400 years since then, although many people and plants have been involved in the history of the Garden, we continue to educate as many people as possible about the importance of plants, to help conserve plants around the world and to support teaching and research at the University and beyond. Visit inspiring herbaceous borders, glasshouses that take you around the World or simply relax in the oldest Botanic Garden in Britain. The Botanic Garden is the most compact, yet diverse collection of plants in the World right in the heart of the city centre and is open throughout the year for you to visit and enjoy.